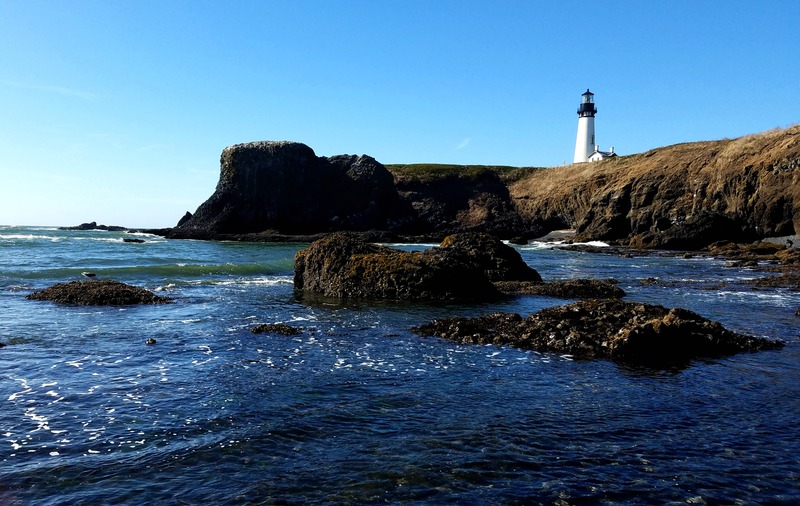 For the past week and a half I’ve written a few different posts about my recent road trip to the Oregon coast, including my recommended spots to camp and explore, some pics from our day of beach combing, and a more in-depth post on Yaquina Head, which is one of the prettiest spots near Newport (in my humble opinion!). 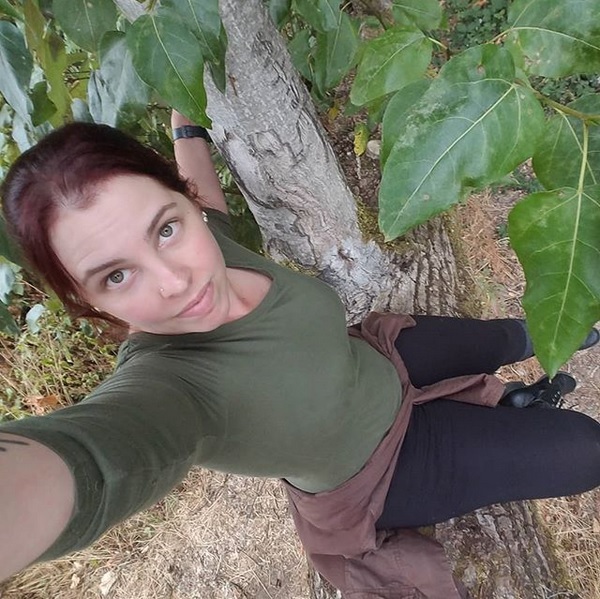 Today I have a full post on our hike in the Devil’s Punchbowl! I posted a few pictures and some video clips from the Devils Punchbowl on Instagram (you can still see the video in my Story highlights), but I don’t think you can really get the full scope of it on a small screen…so without further ado, here’s the full batch of photos. You can click on any of them to view them full-screen! 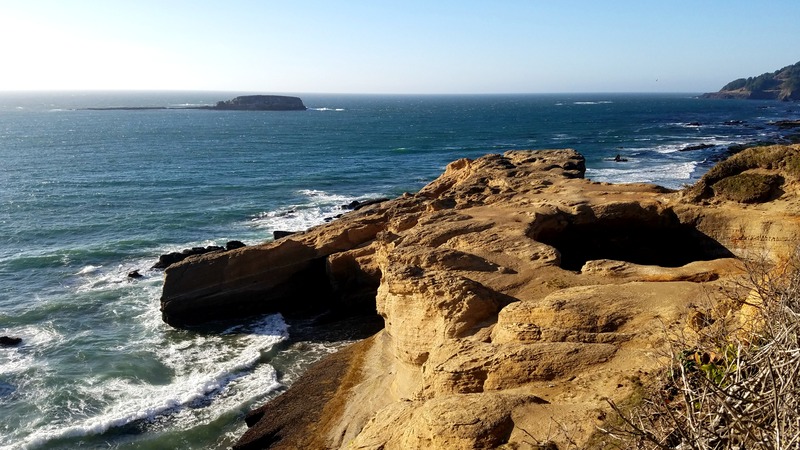 The hike to the Devil’s Punchbowl is short, if somewhat steep, following a paved track down to a beach that’s accessible only at low tide. You can see from the first few pictures, taken at midday, how the Bowl and beach flood at high tide. 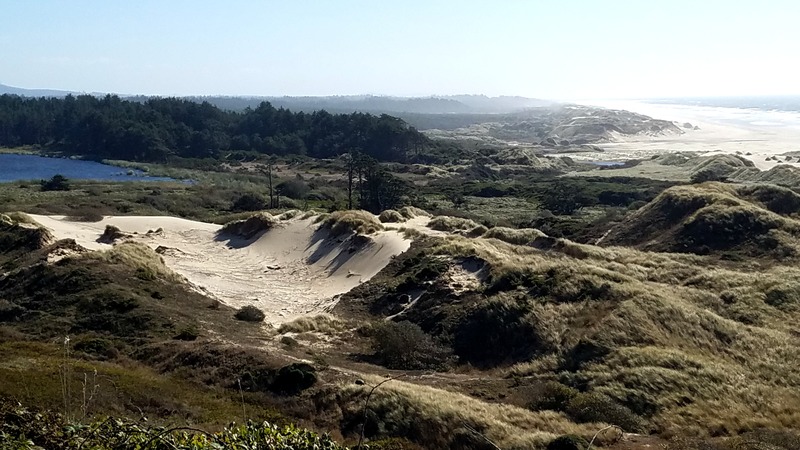 Earlier this week I posted a summary of our two-day adventure along the Oregon coast from Coos Bay up to Newport. I wanted to post a few more in-depth guides to the specific places we stopped along the coast, with tons more pics of our adventures! Today I have a bunch of pictures from all the beach combing we did on day one. 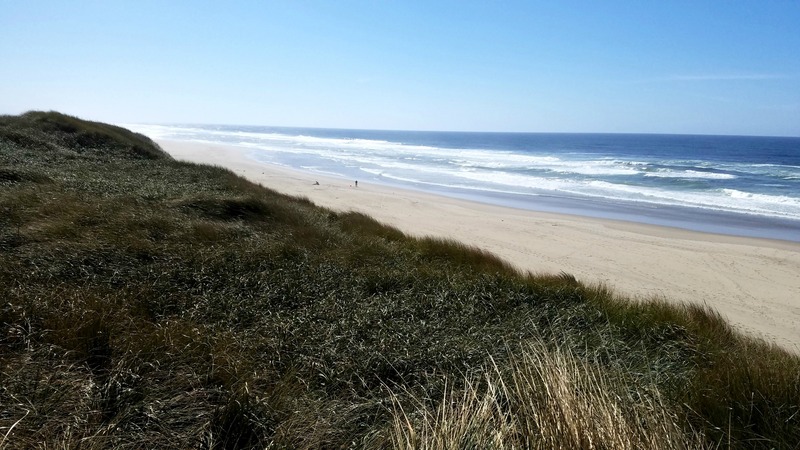 We started out in the Oregon Dunes National Recreation Area, a forty-mile long coastal playground extending north of Coos Bay. You can swim, kayak, surf, hike, go beach combing, sandboard, rent a dune buggy, or just roll out your beach towel for some lazy sunbathing. Our road trip to the Oregon coast was amazing in so many ways (and I’m excited to tell you all about it, in a series of posts starting later this week! ), but it didn’t go very smoothly. Less than twenty-four hours in we were stranded on the side of the highway south of Portland. We had left late in the evening after work the day prior, had a rough night in a less than stellar motel, and discovered we’d given the wrong house key to the petsitter; breaking down seemed like the final insult when we’d only just begun our trip. After having the car towed to a local shop my partner and I decided to walk the dog to a local park to blow off some steam.